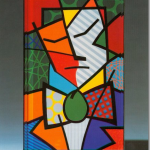 Romero Britto | Zimmerman Editions, Ltd. 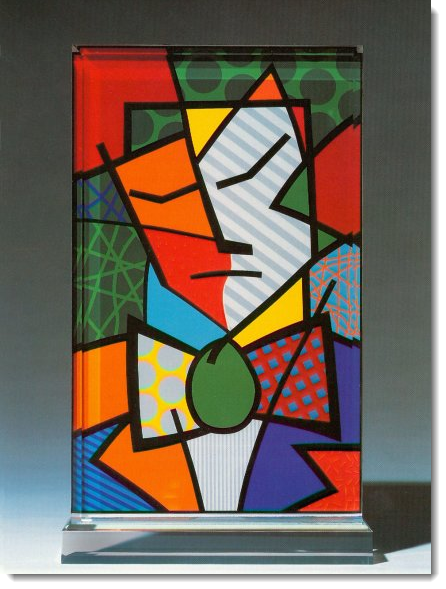 Although often compared to Keith Haring, Andy Warhol, and Roy Lichtenstein, Romero Britto is a young artist who has emerged with his own imagery and a unique style that is in fact redefining pop art today. 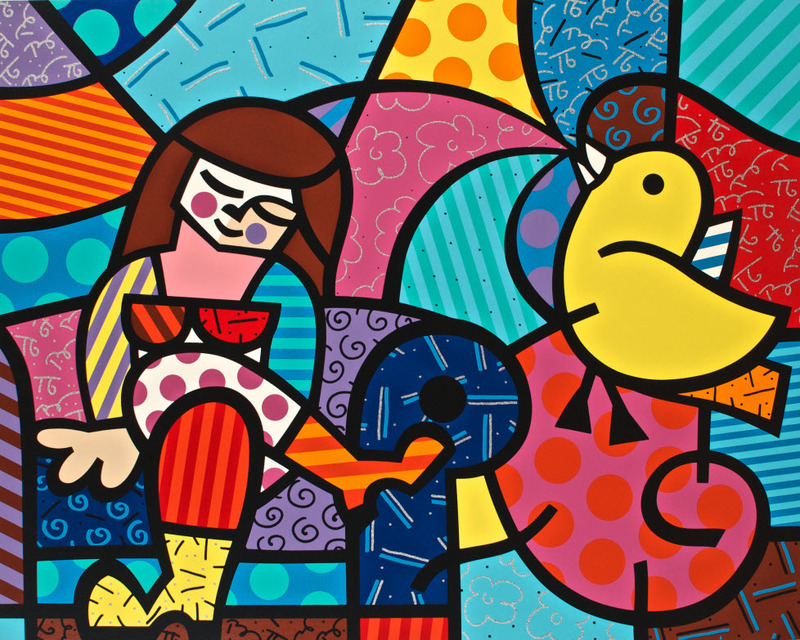 Britto’s paintings capture the ecstasy of the imagination. His spontaneity and playfulness executed with vibrant colors and blatantly unconventional and daring formulas have the ability to appear almost childlike in their style, although upon further observation, his abstract constructions and highly sophisticated formations reveal his fundamental command of space, color, and the visual experience. 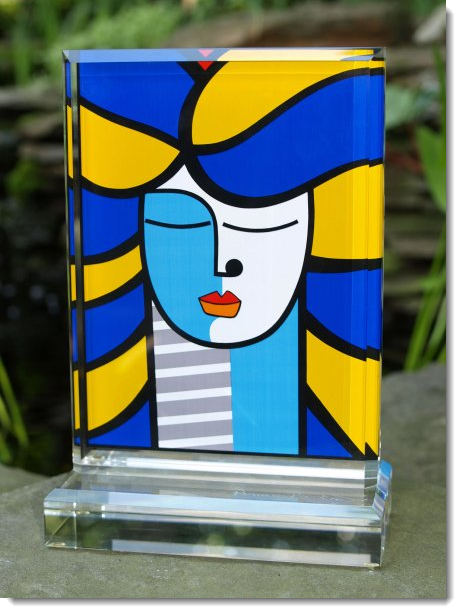 Zimmerman Editions, Ltd. has produced three-dimensional serigraphic sculptures for Britto and his publishers. Britto lives and has his studio in South Beach, Miami, Florida.